Great Giveaway! 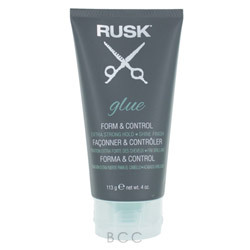 Keep your look together this busy holiday season with Glue hair gel by Rusk - Susan Said... WHAT?! According to the festive commercials on television, the massive tree in Rockefeller Center, and the stacks of catalogs bulging in my mailbox, the holiday season is upon us. And, I am beginning to catch the frenzied mood that seems to swirl around me at this time of year! Before the dishes are cleared from the Thanksgiving extravaganza that we have planned, I will be itching to pull out the Christmas decorations and really get this party started! With all of the extra work involved in preparing for the holidays, it’s easy to let things like haircuts and manicures… slide a bit. But invariably during the season, I run into a classmate, neighbor, or friend I haven’t seen in years. Looking hectic and frazzled (even if I feel like it inside) is simply not an option. So, this year, I am relying on Glue to hold it together! Glue from Rusk is the ultimate guardian against flyaways, winter dry hair, and dreaded hat hair. If you want extra strong hold that will last all day and then some, this is the product. For short or longer styles, Glue is non-sticky, adds a flake-free shine, and keeps your style firmly in place. Glue can be used on either wet or dry hair. I prefer to use it on wet hair, so that I can really work it through the strands, adding more when dry, if necessary. And, even with the super hold that Glue provides, it easily washes out with a regular shampoo unlike others I have tried. Now, no matter how many hours I shop at the mall, when I run into that ex-boyfriend or “frenemy,” I will be prepared! Glue by Rusk is available at Beauty Care Choices. The List Price is $17.99, but now you can get a 4 oz. tube for only $14.75. A little goes a long way, so this will last all season and beyond. Beauty Care Choices also carries other great Rusk hair care products. The Rusk company’s line of products and professional styling tools has been generating a lot of press recently for an innovative approach to hair care. 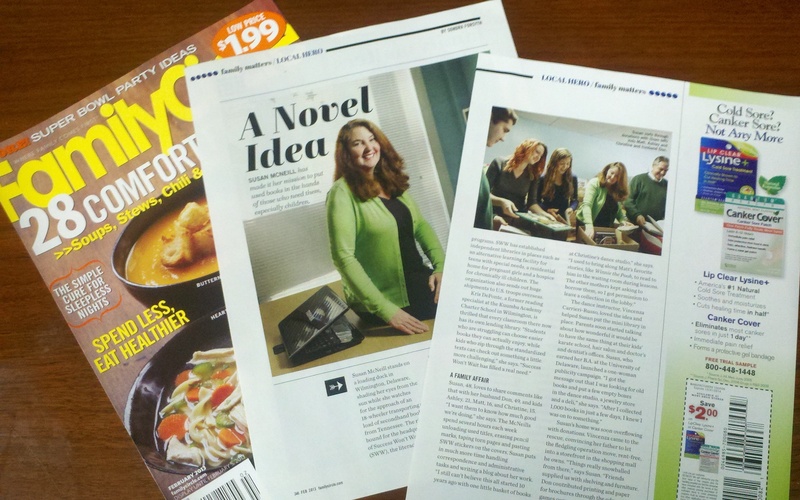 From People Style Watch, to InStyle, to Cosmopolitan, taste makers everywhere choose Rusk. 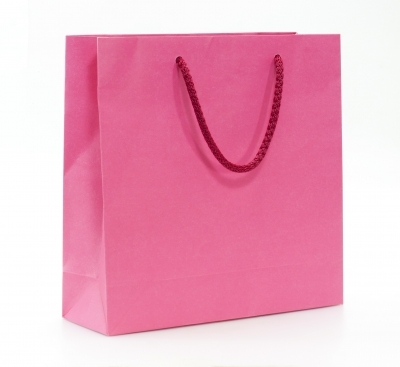 In addition to hair care essentials, Beauty Care Choices also carries a full line of cosmetics and nail care products from the top brands you know and trust. To learn more, or see the full line of high quality beauty must-haves, visit Beauty Care Choices. Now, one lucky winner can try Glue by Rusk this holiday season. Simply enter the giveaway below. This giveaway is available for readers in the USA, aged 18+. Odds are determined by the number of entries received. Giveaway ends 11-30-2014. Up all Night Makeup Tin by One Direction. Retail $28.50. Ends 11-30-2014! Old Factory 3-candle set. Retail $25. Ends 12-4-2014! PHOTO: Used with permission by Beauty Care Choices. If you haven't picked up a new coat this season, these styles are red hot! Sheer bliss... it's time to update your Little Black Dress! Brave the cold in serious style with a Russian Cossack fur hat! Heat and humidity are no match for Tamer Foam from ISO! Celebrate the USA in style this Independence Day with SinfulColors nail lacquer! A rose by any other name... rose gold's subtle shimmer adds sophistication! 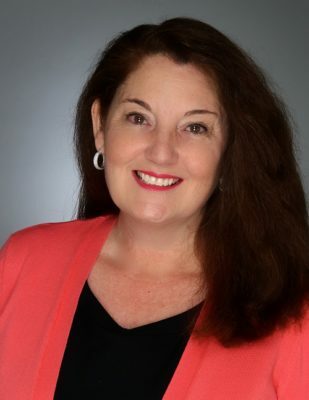 Separator image Posted in WOMEN'S HEALTH & BEAUTY and tagged with Beauty Care Choices must have beauty essentials, Beauty Care Choices one-stop shop for hair care nail care cosmetics, Glue by Rusk hair care, Susan Conforte McNeill, Susan Said...WHAT?! fashion beauty style. 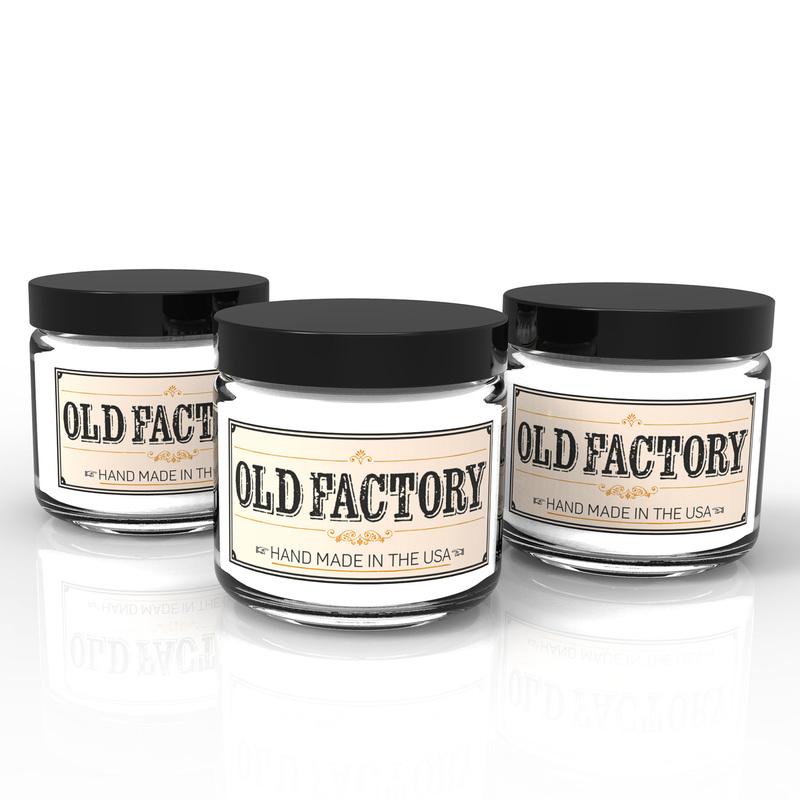 Old Factory Candle Giveaway is just in time for the holidays! 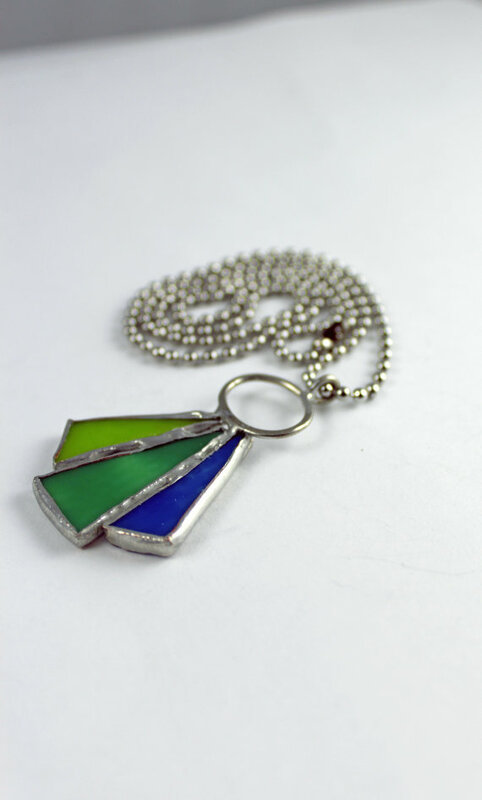 For unique, hand-crafted jewelry, I love Mimi and Moi! I’d love to try the Moroccanoil Smoothing Mask. I would like to try the S-Factor Creamy Molding Wax by TIGI. I could really use a 1″ Pink Titanium Spring Curling Iron by Hot Tools. I want to try the Rockaholic dirty secret dry shampoo.